Institute, Medanta the Medicity Gurgaon, India from Jan 2015 to Jan 2016. 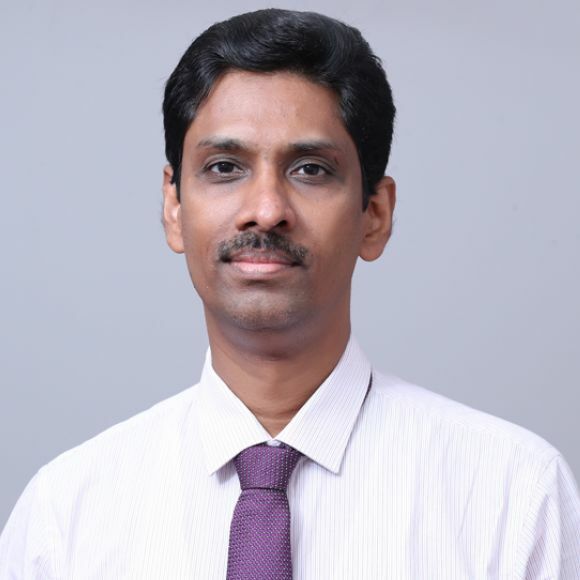 Specialist Registrar in Urology from 2003-2006, Department of Urology, Medical College, Kottayam, Kerala, India. Resident in the Department of Surgery Government Medical College, Kottayam from the year 2000 to 2003. Medical officer in a Christian Mission Hospital Bhavanipatna, Kalahandi District, Orissa, India for 6 months. Member of Indian Society of Organ Transplantation. Best out-going student in MS General Surgery Post Graduate Exam 2002 conducted by M G University, Kottayam, Kerala, India.